Located along the banks of the Delaware River in Bristol Township, Pennsylvania “The Landings” occupies over 80 acres of prime waterfront land. The scenic Bucks County property was envisioned and presented as a mixed-use development including 500 residential condominiums and townhomes; various commercial/retail uses with a marina accompanied by an extensive public riverfront walkway system. The professionals at CMC Engineering were the creators of the overall community master pan, zoning amendments and landscape architecture designs for this aggressive undertaking. 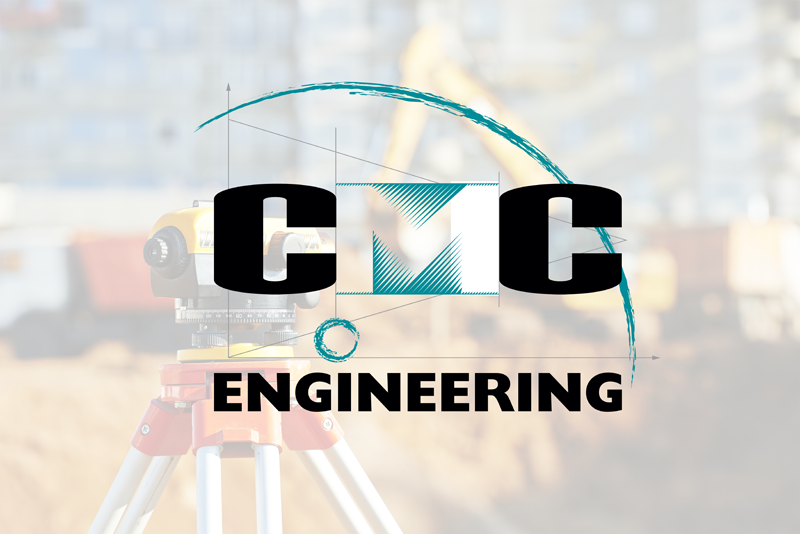 CMC Engineering’s responsibilities also included the design of all site components such as, building layouts, roadway alignments, parking lot design, landscape and lighting amenities.